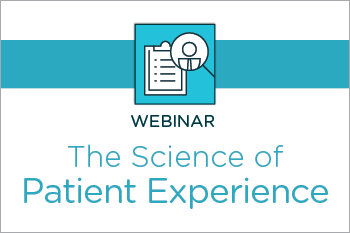 A healthcare organization’s success is rooted in the experience it delivers patients. Between HCAHPS and the rise of value-based care reimbursement models, the hospitals and healthcare organizations that provide the highest quality care are being rewarded with positive brand recognition and funding. But how can these facilities be sure they are building a patient-centric workforce that is committed to delivering superior patient experience? There’s science to it. Cynthia Hedricks, Chief Analytics Officer of SkillSurvey, explains how a few basic scientific principles can be applied to recruiting and onboarding processes so that healthcare recruiters and credentialers can more effectively evaluate clinical and non-clinical job candidates to determine their potential impact on patient experience.